GREAT SMILES START WITH YOU! The modern hygienist does more than just clean teeth. 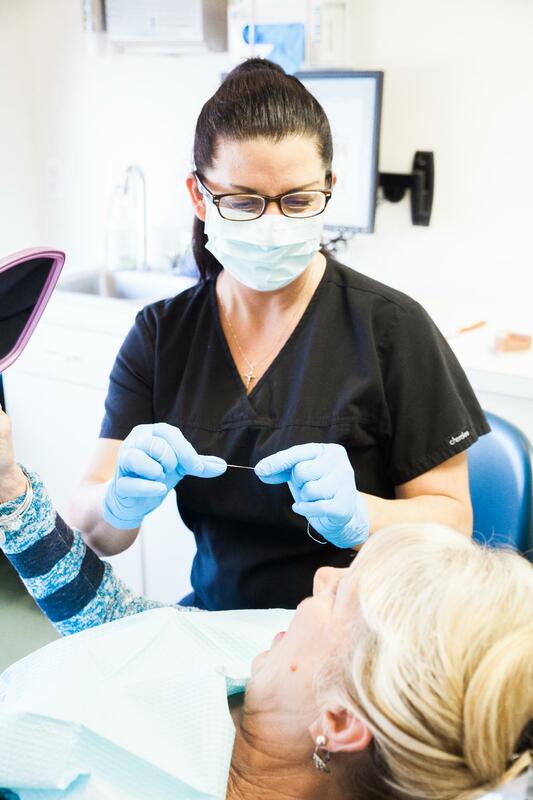 You are a licensed professional with the responsibility to promote oral health and provide health protection strategies for your patients. 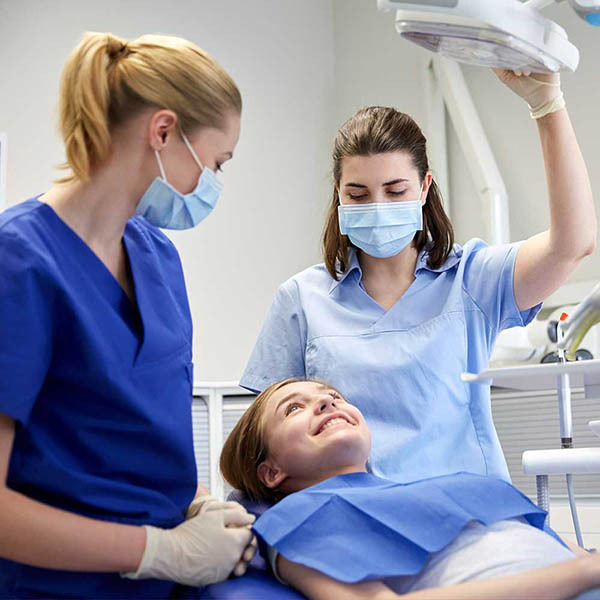 In order to do so, you have an obligation to study the science and practice of recognition, prevention and treatment of oral diseases and conditions as an integral component of total health. This study club hopes to serve that purpose by offering a variety of continuing education opportunities over the course of every year. 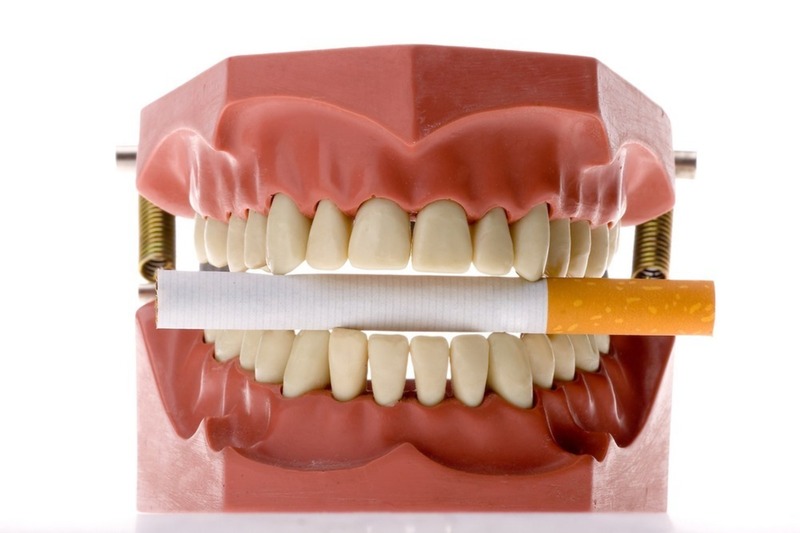 "Tobacco and Teeth - How can we help?" This presentation will review the effects of tobacco on the periodontium and periodontal therapy as well as intervention strategies, nicotine replacement, pharmacotherapy and critical community resources.